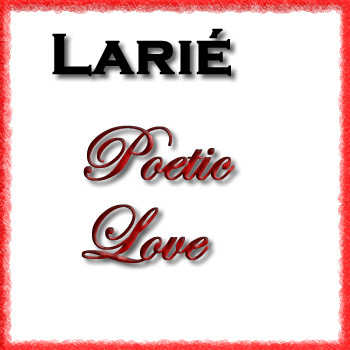 Larié’s debut album, “Poetic Love” (2009) won the hearts of many fans. 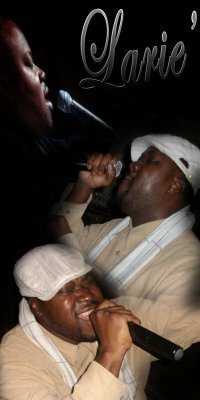 Larié received an award for Best Male Vocalist for the cd’s leading single, “Average Brother” in the Spoken Word Billboard Awards in 2012. Larié’s single, “Average Brother” was well received nationally, coming in at #2 on the charts at WKSHDabeat 1650 AM, a poplar internet station in Washington DC. It is still in rotation on stations across the U.S. and in the UK. In Larié’s new single, “Fallen”, he melodically confesses his emotions on the pre-cursor for the upcoming cd, “Love Anthems”.His single "Fallen In Love" is currently in rotation and building buzz for the anticipated mixtap"Dj F presents"Chronicles of Love and Pain" featuring Larie, set for release in spring 2014. The "Average Brother" reminds us that love should be celebrated. 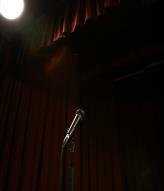 Experience the captivating, creative sounds of Vocalist / Spoken Word Artist, Larié. Larié’s new single, “Fallen” is a prelude to his highly anticipated upcoming cd, “Love Anthems” slated to be released during the Summer of 2015. 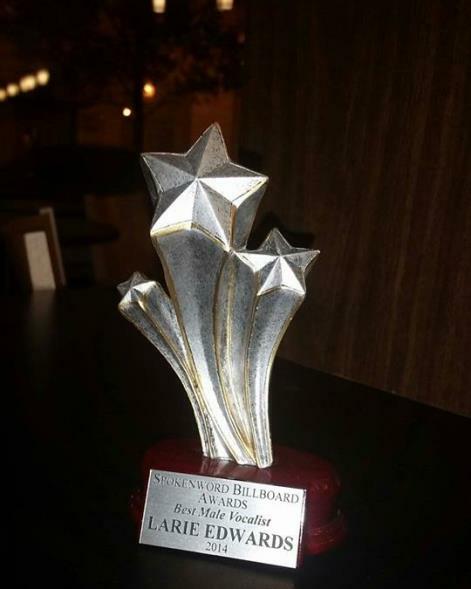 Larie was also voted Callywood Nation,Indy artist of the year in 2013,by way of a popular blogstation with one million listeners. 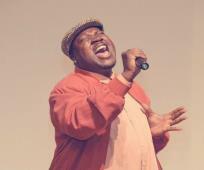 Known as the “Soulful Poet”, Larié weaves a blend of Rhythm and Blues, neo-Soul, Hip-Hop and Spoken Word into his music. Larié’s mission is to bridge the gap between all generations to come. In his own words: “Music is the air that I breathe; as vivid as the tapestry of colors I see in the majesty of Mother Nature. So come along and take this journey with me to a place where Music will never cease…” Larié is multi-faceted, having also graced the stage as an actor. (well known H.I.V activist and publicist for J.Z. and Lil Kim).